Join Us For 3 Weekends of Merriment & Fun! Aaaarrrgh, me hearties! Hoist the mainsails, don your best attire & eye-patch, and polish your peg leg as Merriwick is overrun with Pirates! Join us for a weekend for all things nautical, piratical, and fun! On our final weekend, we invite you all to unleash your inner pirate with sea shanties, shenanigans, swashbucklin’ and plunderin’! 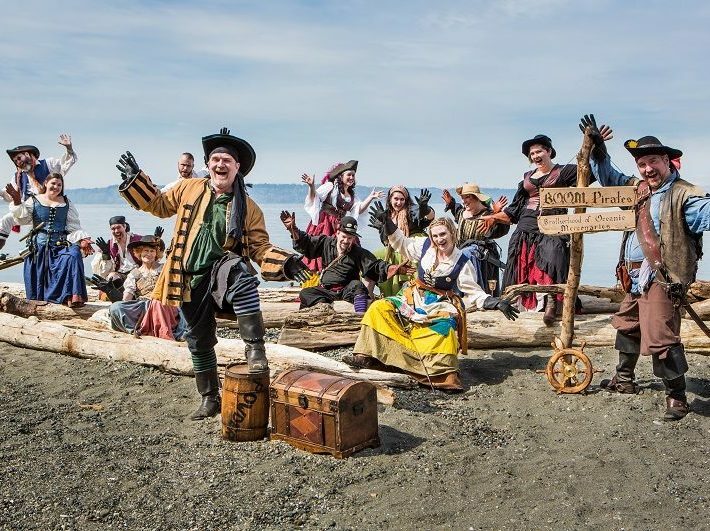 Join the rollicking crews of the Freedom’s Revenge & the Emerald Rose and sing along with the SeaDogs in a closing weekend that will surely be a treasure to remember! We welcome ALL small, well-behaved Mythical Beasts (pets)! Dogs must be well-behaved, non-aggressive, and on-leash. If at any point, an animal becomes in any way aggressive, it must be removed immediately from site. Owner is responsible for any and all cleanup. Please – LOCK your vehicle and do not leave valuables in vehicle. 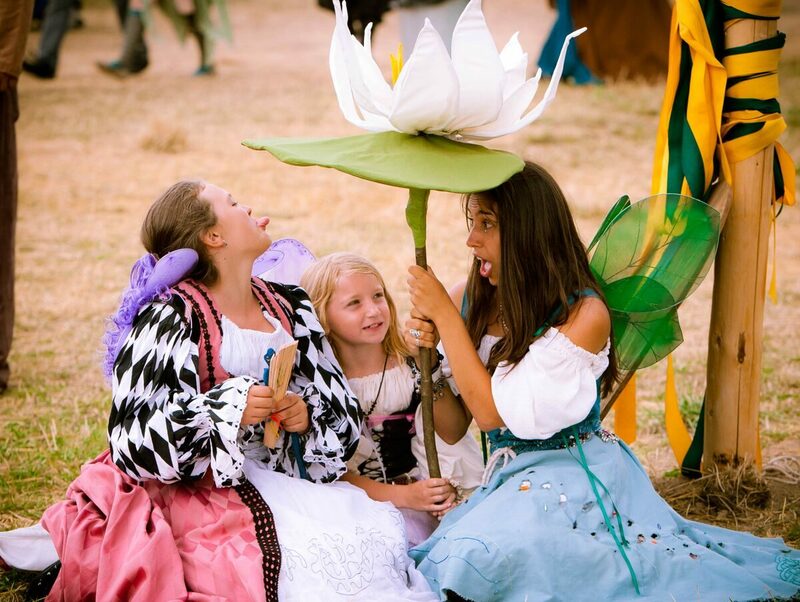 Park at your own risk, The Faire is not responsible for loss, theft or damage to parked vehicles. We provide FREE PARKING. We have plenty of parking for our disabled guests. Our site has open fields with small hills and pathways. We have had a consultant evaluate the ease of access for those in power chairs. Their advice was: those in three-wheel chairs may find it a little tricky in places but any four-wheel chair or standard chair should have no difficulty. A standard wheelchair would also be fine as long as you have someone with you to push it. 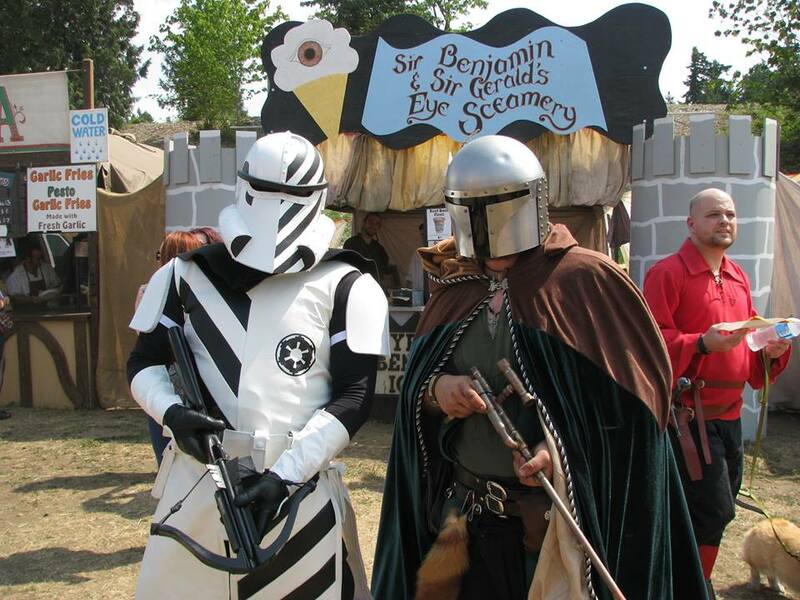 Show schedules for performers and events are set a few weeks before the Faire. Check the schedule posted on the website as details become available.